Wholesale book distributor, serving primary, secondary, and university institutions in the US, Canada, and the Americas, as well as other booksellers. 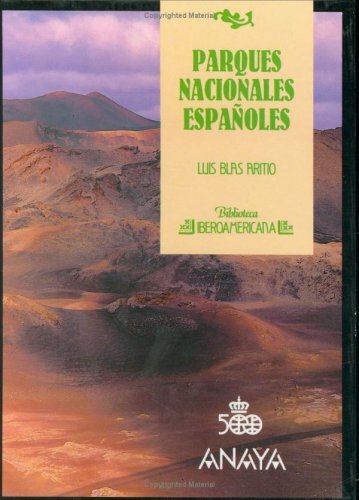 Importer of Spanish books and multimedia materials from Spain and all the Spanish speaking countries. Extensive stock in reference materials, encyclopedias, dictionaries, complete works of Spanish and Latin American authors, educational materials. Distributes important DVD literary, historical, TVE Series, Spanish and Latin American movies, etc. All books sold at listed prices. We are open to consider discounts on volume purchases. We accept VISA, MASTER CARD and PayPal. We accept WIRE transfers ONLY FOR ORDERS ABOVE $1,000.00. All sales are final unless books arrive damaged or are shipped in error. To avoid returns, we will gladly provide any information that customers may need about requested books. Priority Mail Domestic shipping rates are set for any book that fits into a flat rate envelope. If the book is larger, higher fees may be requested. Media mail rates are for any book under 5 lbs. Priority Mail International shipping rates are set for any book or books that will fit into a flate rate Priority Mail envelope, and weigh up to 4 lbs. If weight or size are higher, we will need to request higher rates also. Las Tarifas de envío para Priority Mail International están calculadas para cualquier libro o libros que caben en un sobre especial de tarifa plana o cuyo peso no pasa de 4 libras. Si el tamaño o peso exceden el tamaño del sobre o las 4 libras, necesitaremos pedir autorización para tarifas más elevadas.